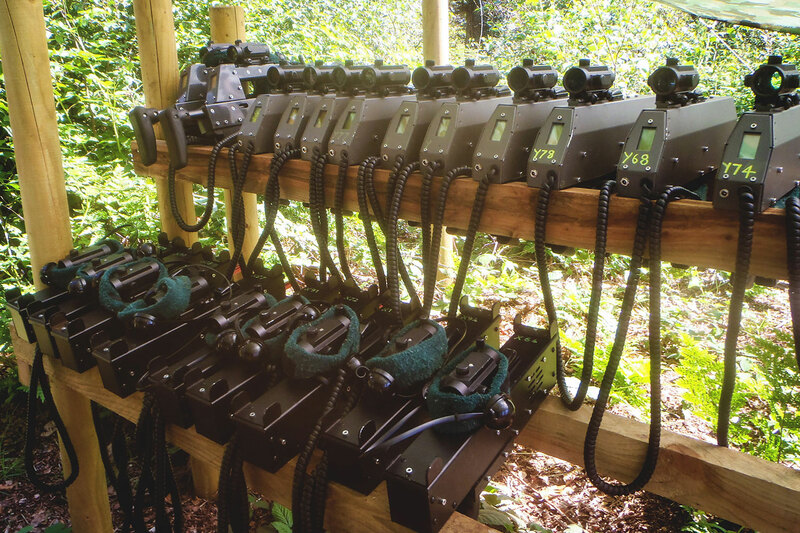 Mobile Battlefields are available to hire from as little as £550 for a two hour game session. Battlefield LIVE will be an exciting addition to your event and you can be sure of a professional service from experienced marshals. 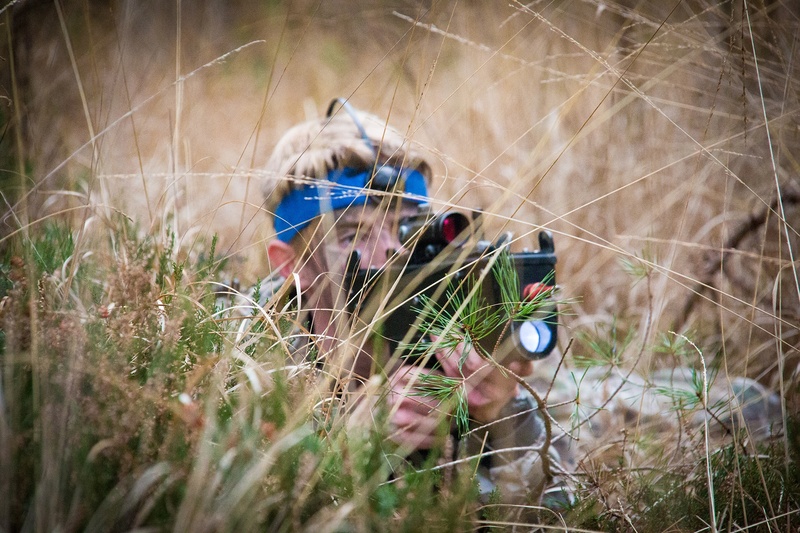 If you have access and permission to use an area of woodland, buildings or other land, contact us to provide a battle at your venue. The sophisticated guns allow people to be immersed in a truly engaging activity. 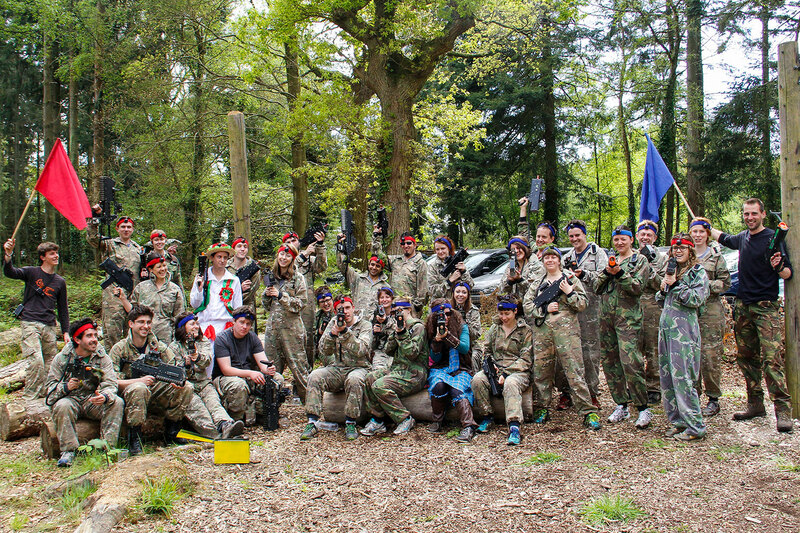 Mobile Combat Games make for an excellent attraction at Company Fun Days, Fetes and Festivals, Sporting Events or even Parties in the back garden. To run a battle at your venue a Marshal will need to approve the site before use, an inspection will be charged at £75 + travel. (Refunded if your event takes place). We can only use sites that do not pose a hazard to players. The ground must be reasonably clear for player movement and the more cover and interest the better the gaming will be.